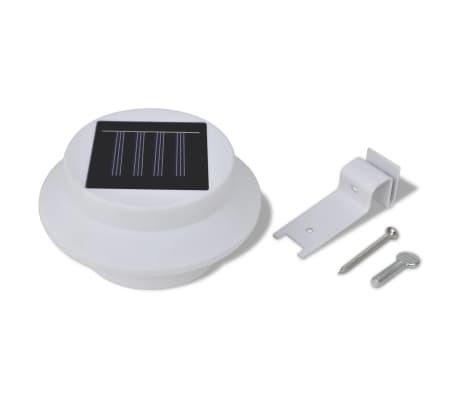 This LED solar light, made of durable plastic for years of use, is equipped with an AA battery charged by the sunlight. 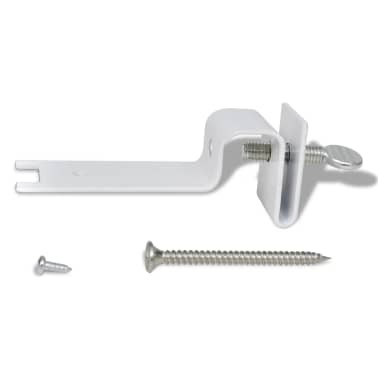 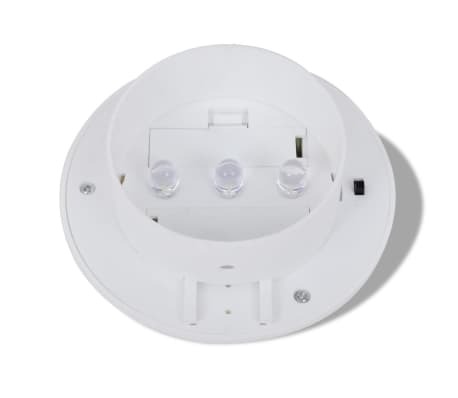 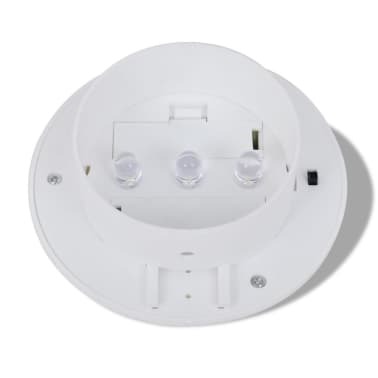 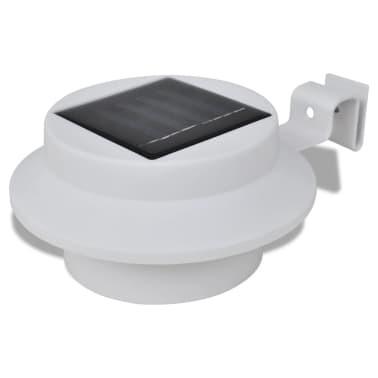 It can be installed under the roof, fixed on the fence or wall. 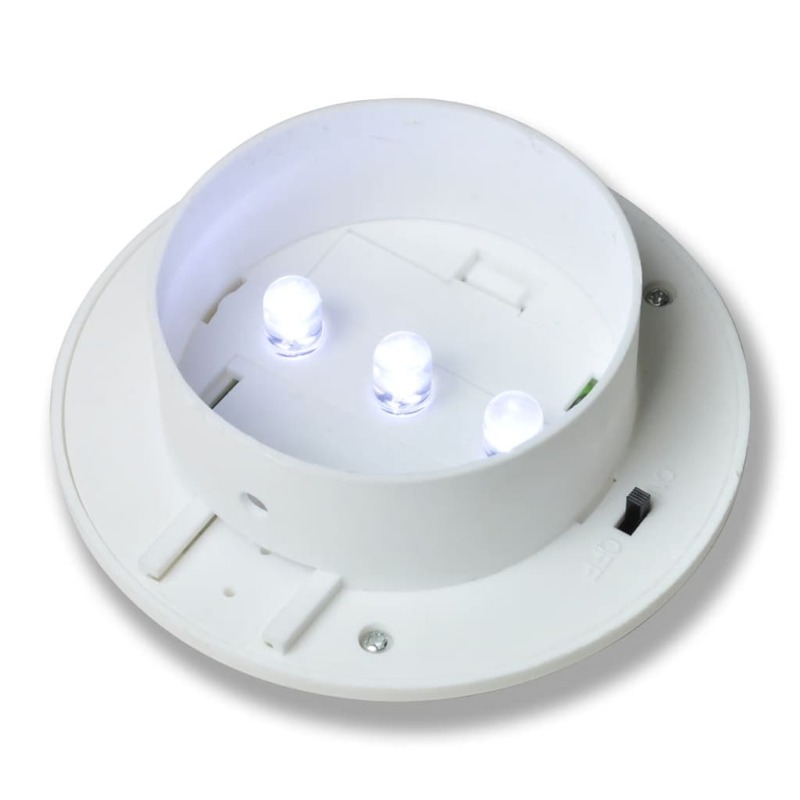 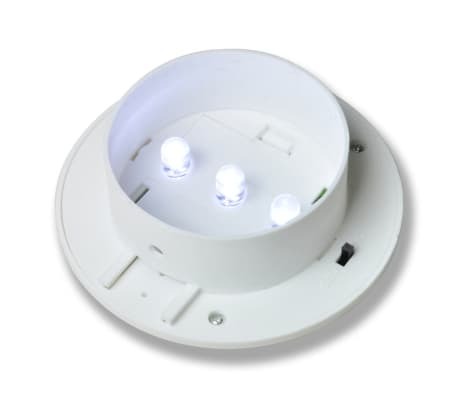 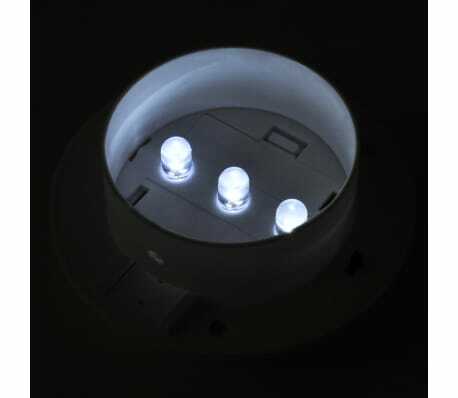 With three 0.2 W LED beads inside, each solar lamp is able to provide 0.6 W lighting. 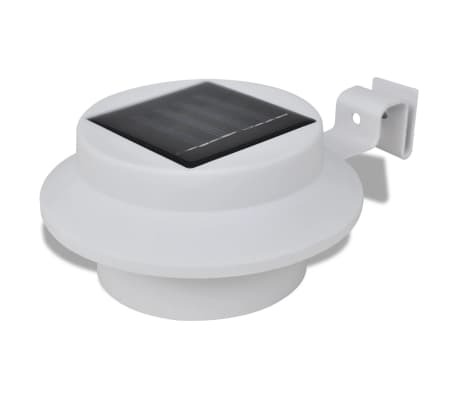 During the day it converts daylight into electricity and recharges the battery. 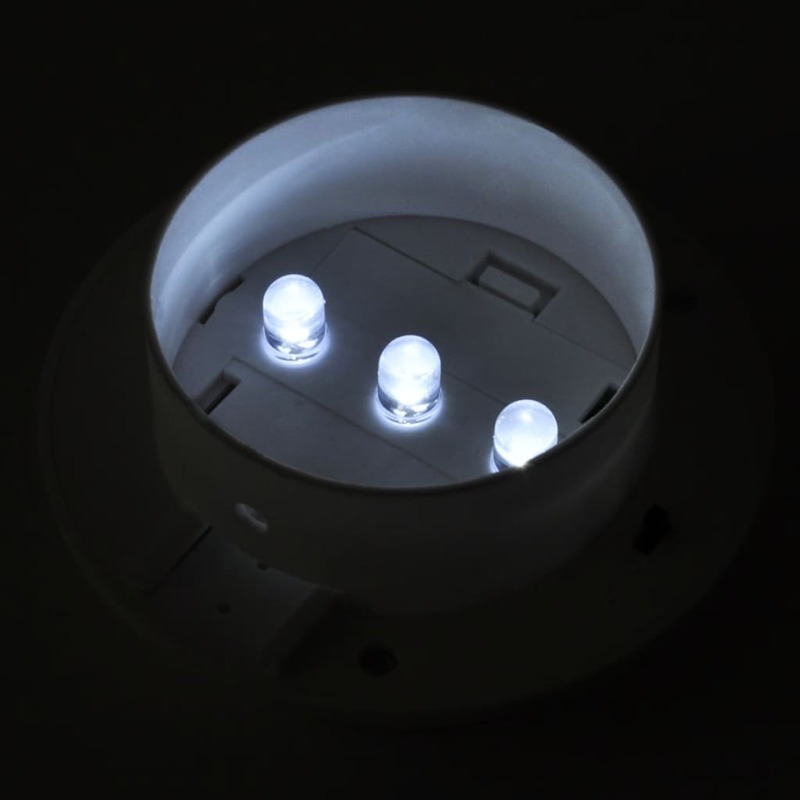 At dusk the light turns on automatically and runs on the electricity stored during the day. 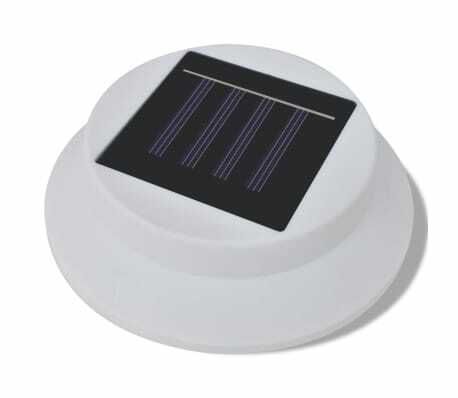 How long the light lasts depends on the amount of daylight stored. 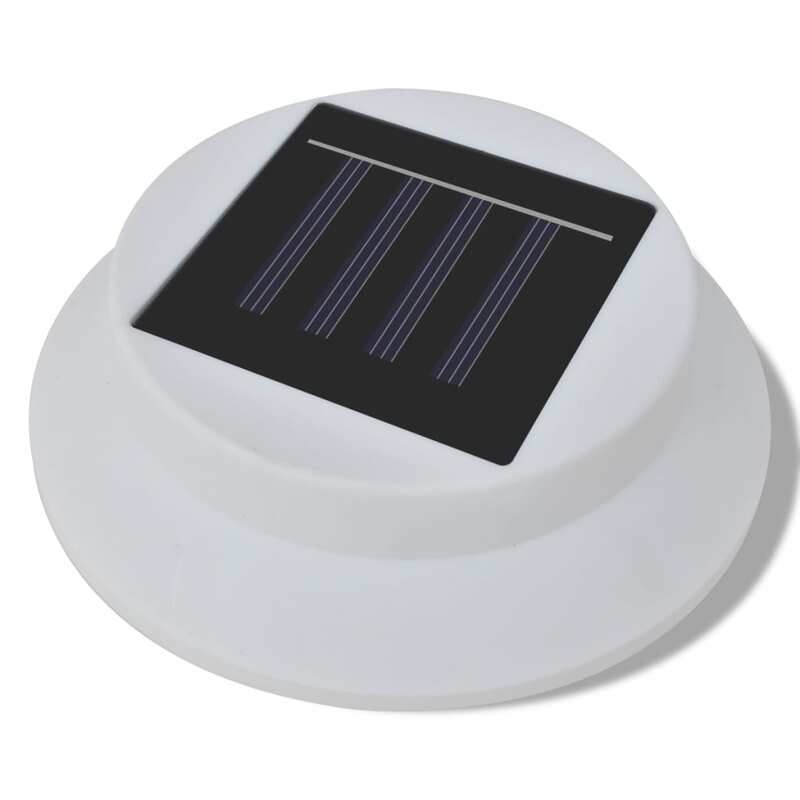 Our solar lamp is environmental friendly, energy-saving, and requires little maintenance. 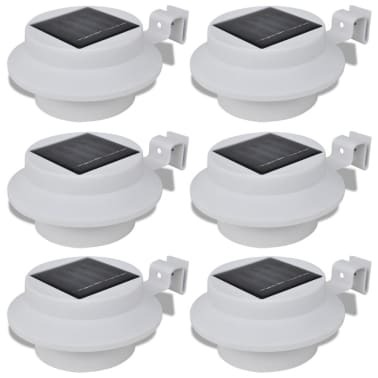 You do not need to pay electric bill for these lights since they are solar powered. Thanks to the included mounting brackets, it is easy to get the lamp installed. 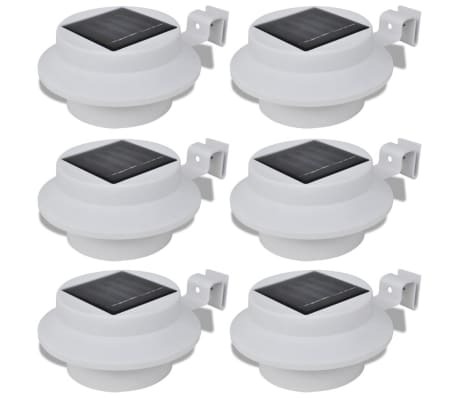 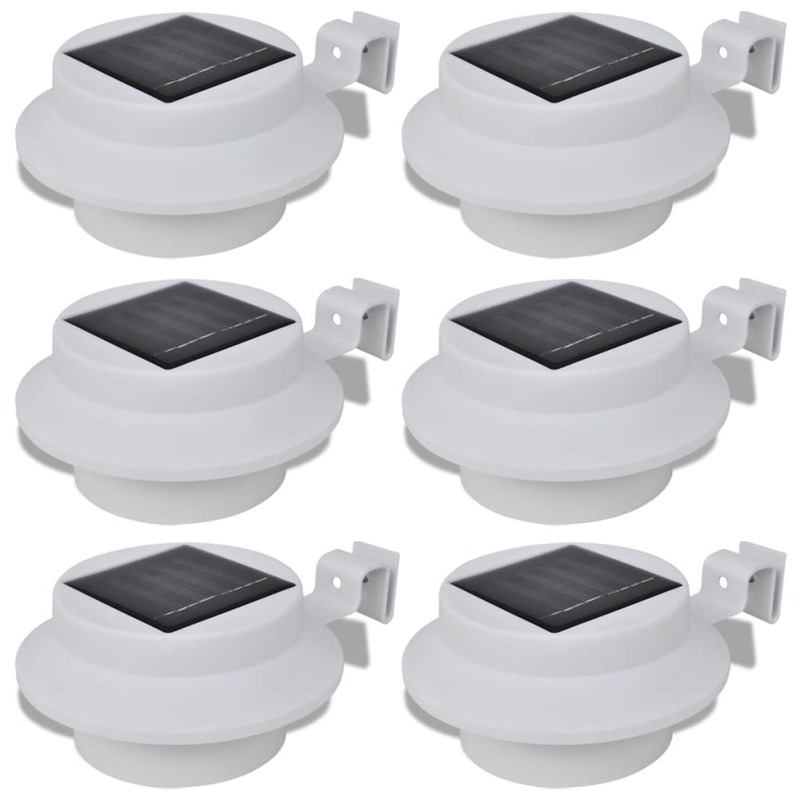 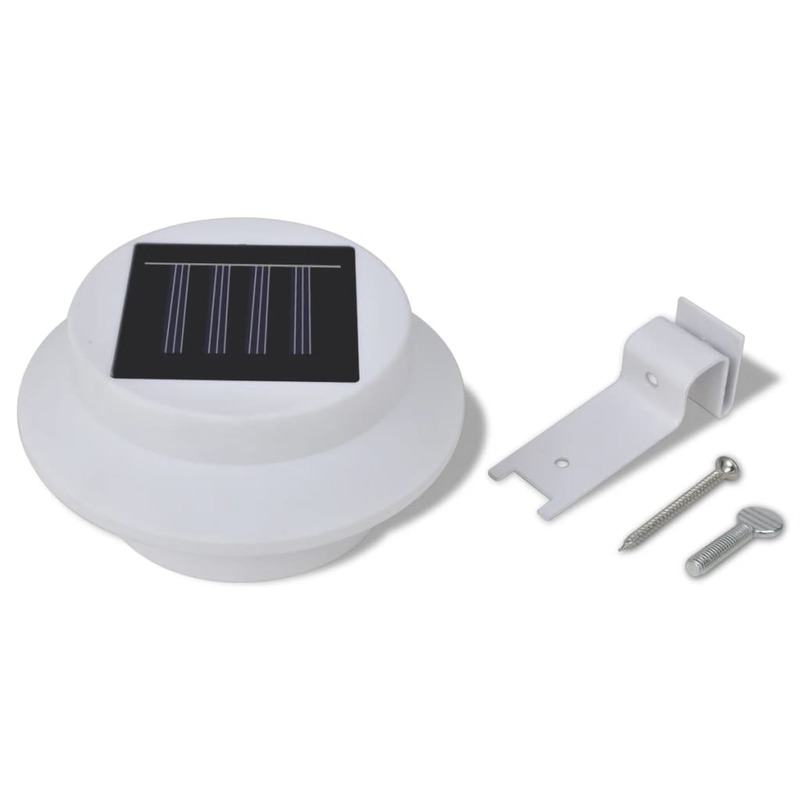 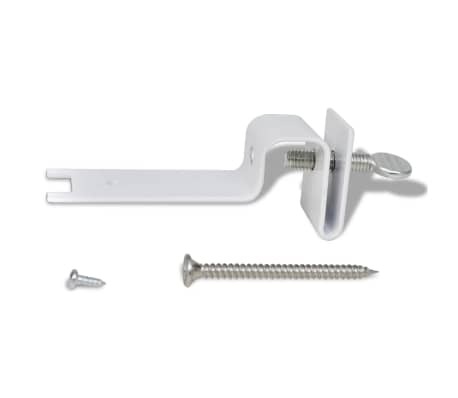 Delivery includes 6 x LED solar lamp, 6 x mounting bracket, and screws.